His team mates call him the sniper. He headed to Antelope Valley College as soon as he graduated from Washington High School this year. 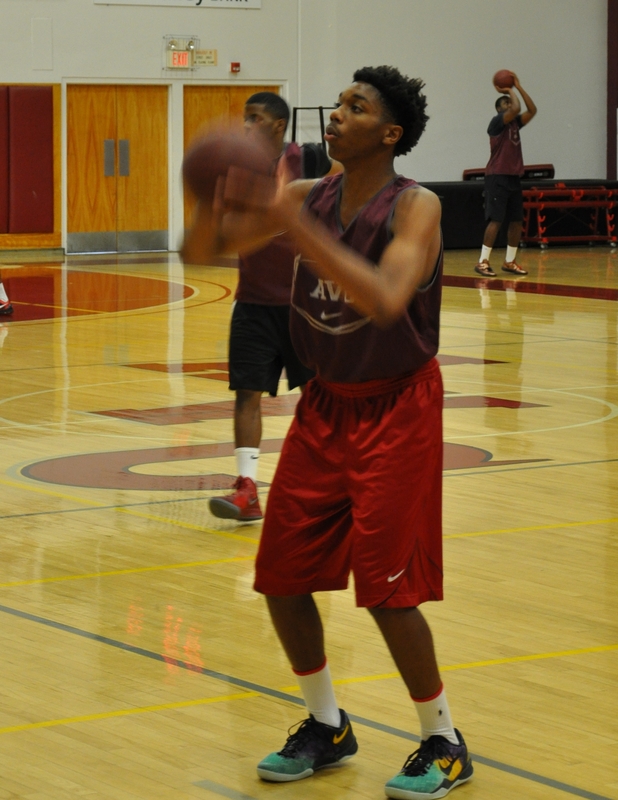 He fit right in with the AVC basketball players and he says that he is a flexible player as he played point guard and shooting guard this year at Washington Prep. Holder says he is willing to play anywhere as long as he is playing basketball. Holden admits that he is basketball nut and lives in the gym to play his sport. According to Kamal, he chose Antelope Valley College because of the its success in winning, Kamal says that he wants to win the JUCO State Tournament and get a D-1 scholarship after he finishes his AA degree at AVC. Finally, Kamal says says that his greatest strength is his shooting. He feels that he is strongest in the long mid-range shooting. He says he wants to get better in all of his basketball skills and is looking to touch up his ball handling and is excited to learn lock down defensive skills that he knows he will need at the next level.